Product prices and availability are accurate as of 2019-04-10 16:05:53 UTC and are subject to change. Any price and availability information displayed on http://www.amazon.com/ at the time of purchase will apply to the purchase of this product. 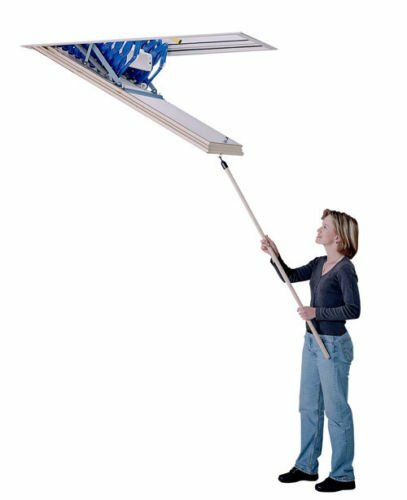 The Top of the Line Rainbow Prestige offers the simplest, quickest installation in the business. Beautifully rugged with double steel "scissor" action. 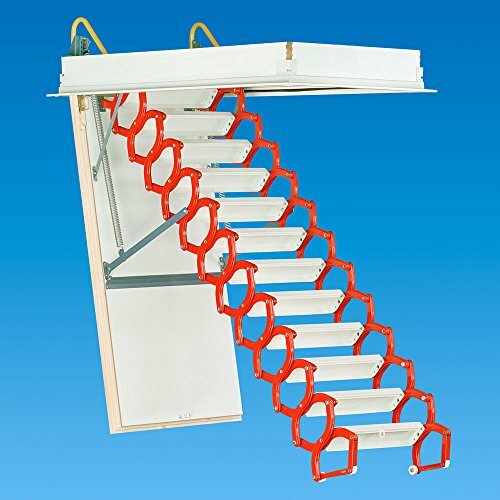 Rainbow attic ladders are engineered for safety and energy efficient. 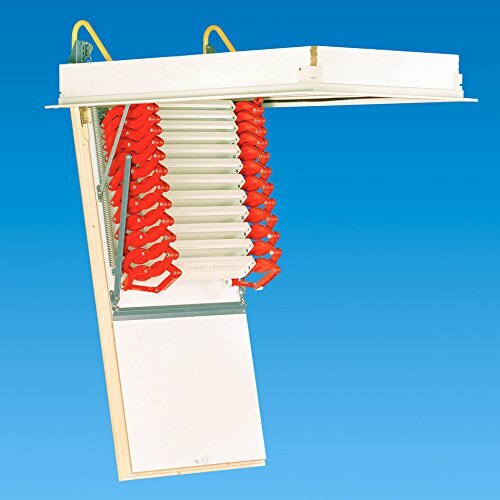 The extension heights range from 9' 10" to 11' 6" and are finished with a long life powder coat. 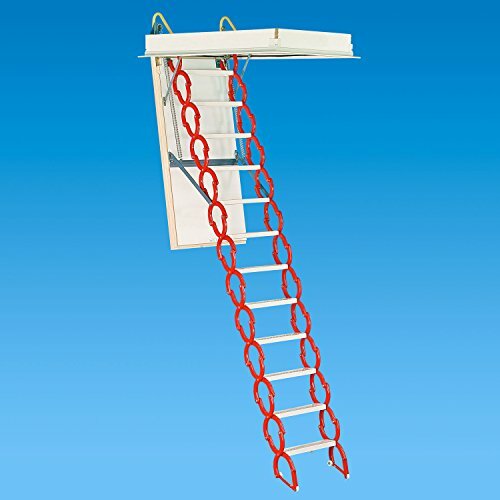 The stair design of our attic ladders and folding attic stairs is beautifully rugged and a pleasure to use. 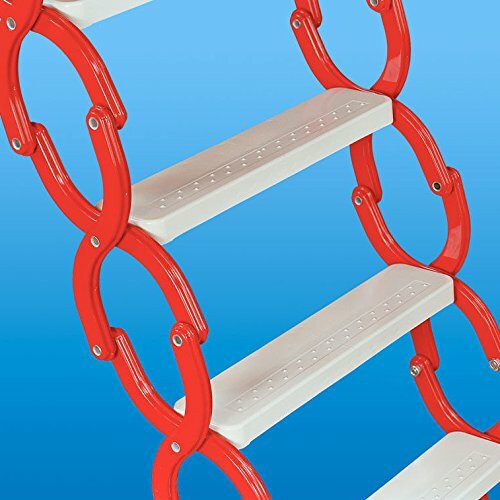 Pole and hook for operating stair included and all extra treads to achieve maximum height range included with stair. BEST SELLING telescoping attic ladder!